The films Motive has worked on have grossed over $2.4 billion worldwide, and have averaged 224% box office return over their production budgets. 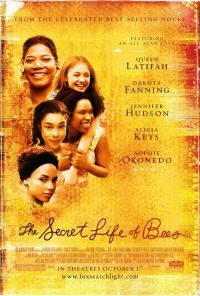 Description: Feature film based on the NY Times bestselling book by William Paul Young. 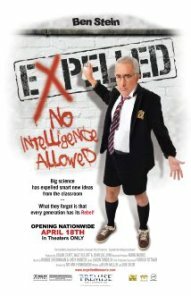 Services: Motive Entertainment designed and managed the grass roots campaign, including outreach, high-level leader engagement, extensive screening and personal appearance tour, creation of discussion guides, resources and materials; multiple websites and social media outreach, radio promotions, web promotions and generation of hundreds of millions of impressions through thousands of grass roots organizations, associations, churches, schools and leaders. 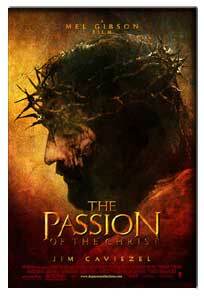 Description: Mel Gibson’s, controversial and monumental film about the last day of Christ’s life. Services: Designed, managed, and executed the highly-acclaimed grass roots marketing campaign, including screenings, promotional materials, events, publicity, ancillary products, theater relations, group ticket sales, pre-sales, and an extensive internet campaign. 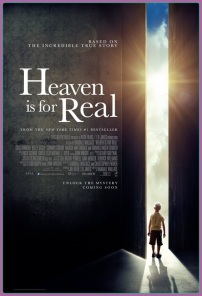 Description: Based on the best-selling series of seven books by CS Lewis. 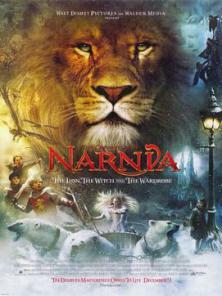 The first installment “The Lion, The Witch, and The Wardrobe was released in theaters December 2005. Services: Designed and managed an extensive Faith and Family outreach marketing and publicity campaign. 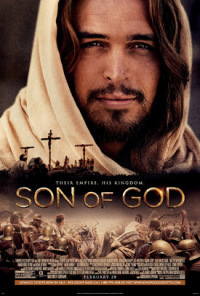 Description: From the award-winning producers of the record-breaking miniseries The Bible, Roma Downey and Mark Burnett, comes Son of God, the larger-than-life story of The New Testament. 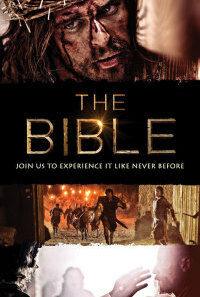 Description: Television’s highly-acclaimed producer, Mark Burnett (The Voice, Survivor, The Apprentice), and his wife, Roma Downey (Touched by An Angel) are bringing the most widely-read book of all time to life on the screen, with breathtaking beauty and the use of dramatic live action and cutting-edge CGI technology. Services: Designing and managing complete outreach marketing campaign. 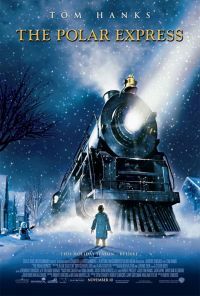 Description: Tom Hanks/Robert Zemeckis’ film based on the best-selling classic Christmas book by the same title. Services: Designed and executed outreach campaign to the faith market, including screenings and endorsements with key leaders, promotional materials, publicity, radio promotions, and internet. 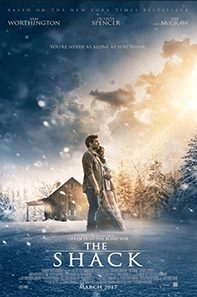 Description: A small-town father must find the courage and conviction to share his son’s extraordinary, life-changing experience with the world. 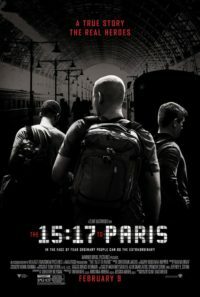 Description: Clint Eastwood’s movie based on the true story of three Americans who stopped a terrorist on a train in France. Services: Motive Entertainment designed and managed the faith outreach campaign, including outreach, high-level leader engagement, publicity, radio promotions, web promotions, and creation of resources and materials. Services: Designed and executed extensive grass roots marketing and publicity campaign reaching tens of millions of leaders and consumers. 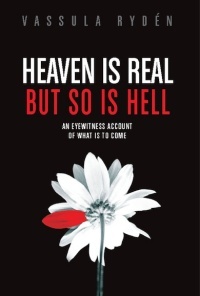 Description: Biography of Vassula Ryden, a Greek Orthodox mystic who has profound spiritual messages and prophecies for the modern world. Services: Designed and managed complete marketing campaign; assistance with product development. 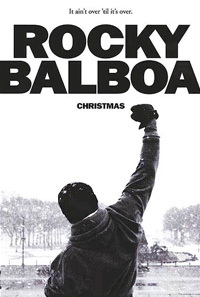 Description: The final chapter in the beloved Rocky series. Services: Designed and executed an extensive grass roots marketing campaign to faith, family, sports, and seniors communities.